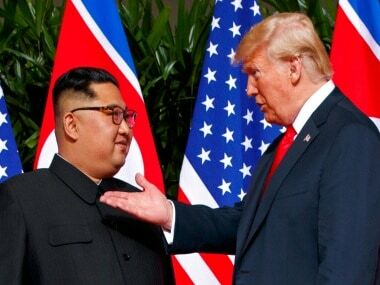 The US' sanctions on the China-based shipping companies are the first such steps since US president Donald Trump and North Korean leader Kim Jong-un's summit meeting collapsed last month. 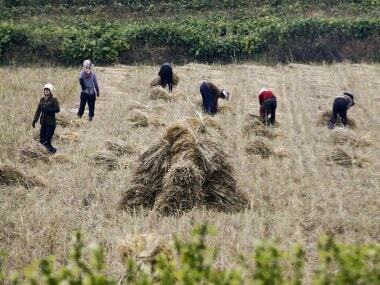 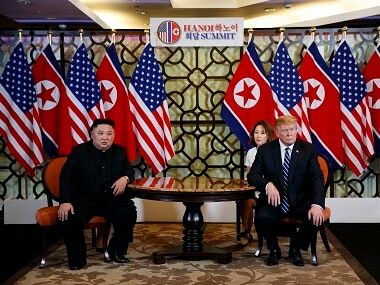 Donald Trump said two days of talks in the Vietnamese capital Hanoi had made good progress in building relations and on the key issue of denuclearisation, but it was important not to rush into a bad deal. 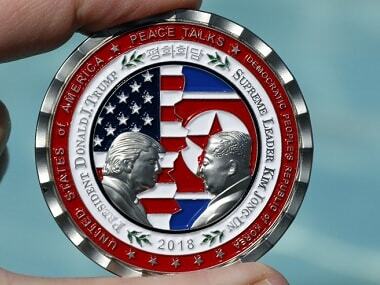 That first historic summit in Singapore produced little more than a vaguely worded document committing to complete denuclearisation. 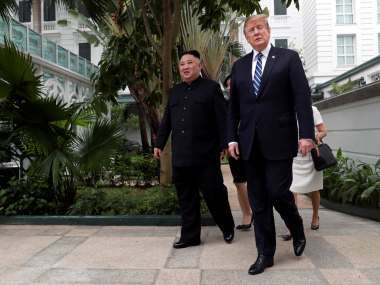 Concrete steps could be laid out as Kim Jong-un and Donald Trump meet for the second time in Hanoi. 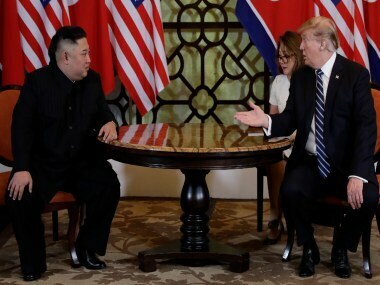 Trump and Kim's first meeting in Singapore was a blockbuster piece of diplomatic theatre criticised as light on substance. 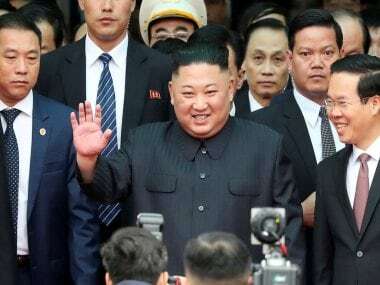 For the sequel, set in Hanoi this week, they will have to contend with harder questions. 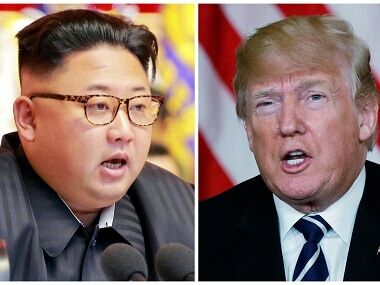 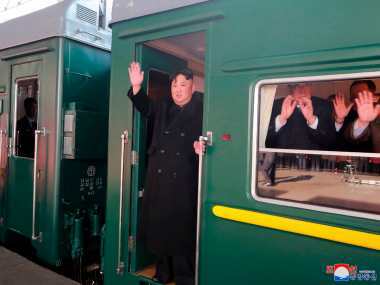 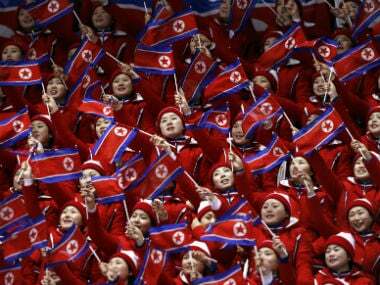 In his upcoming meeting with Trump, experts say Kim will seek a US commitment for improved bilateral relations and partial sanctions relief while trying to minimise any concessions on his nuclear facilities and weapons.